Cool game. I’ve been playing this game for two days and I’m already hooked. 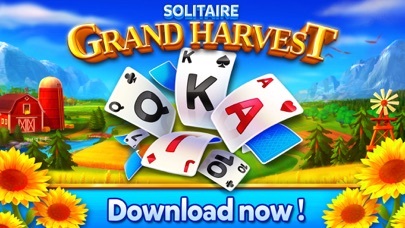 It’s a neat twist combining the Solitaire game with the farm setting. 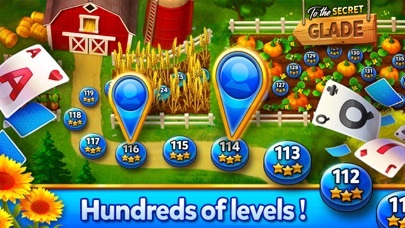 You harvest crops to earn more coins to play Solitaire. It includes other ways to earn coins as well. 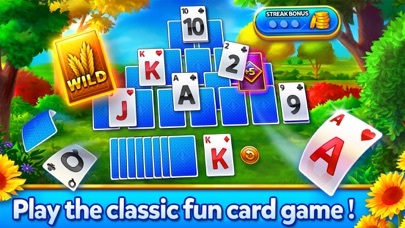 I love solitaire and this one is so colorful with crops to grow for bonuses. So much fun to play! Thanks for a great game! 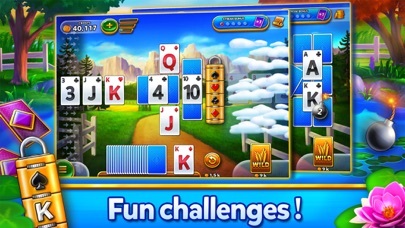 Most relaxing solitaire game. Also, a good way to help young children to learn their numbers. Starts out easy and gradually becomes more difficult. Good way to fill in waiting minutes.